The Currently Not Collectible (CNC) status means that you are formally declared uncollectible by the IRS. But this status entails certain factors. Basically, economic hardship would be the result of the payment of taxes owed to the IRS. But, the IRS needs to delve deeper into your specific case and not one situation can be applicable for all. Let’s consider some questions that may arise when the IRS considers you as a candidate for Currently Not Collectible. Should the present financial situation cause you to check off the queries on this list, you might be a candidate for being declared uncollectible. Not be able to eat or have another meal? Not be able to have decent shelter wherein you would default on your rent or mortgage? Not be able to have light, water, and other necessary utilities? Not be able to commute to your place of work? Not be able to retain your present employment? Not be able to purchase medicines or to seek medical treatment? Not be able to clothe yourself decently? Not be able to obtain certain opportunities for further education? Please be advised that even if you meet all the criteria on this least, this doesn’t automatically mean that you will be granted a CNC status. 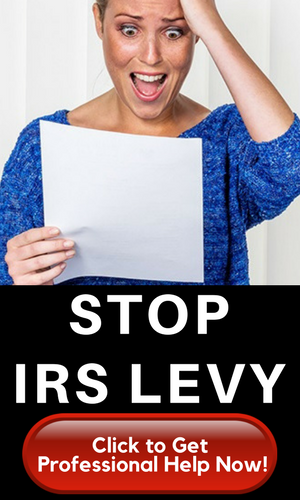 There may be some declared expenses that the IRS may be deemed lavish or unnecessary. Credit card payments are an example. 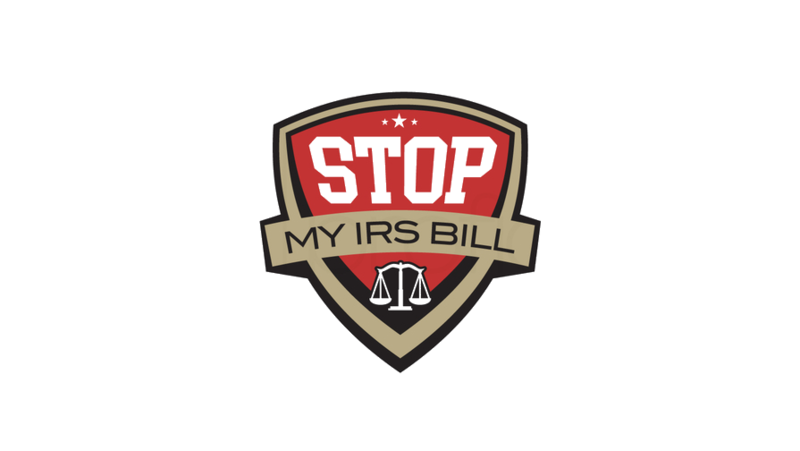 The IRS has some allowable expenses and usually should your income not be able to meet such expenses, then you might qualify for Status 53 or considered uncollectible. But, there are filing compliances to process. If you are unable to prove to the IRS why you failed to pay your taxes, then the IRS will most probably not approve your CNC request. One such case may be an employer falling short on implementing the withholding tax on your paycheck. These withholdings need to be adjusted before processing the CNC application. A self-employed taxpayer, on the other hand, must comply with estimated tax payments for the current year before a CNC status can be placed on the said taxpayer. The IRS will look into the amount owed and your CNC status will rest on your submission of a detailed financial profile. Actual expenses will then be compared to allowable monthly living expenses so that the IRS can determine your solvency, including your access to any equity in assets. This Collection Information Statement (CIS) needs to be filled out by you so that the IRS can review your current financial state. Your monthly income, expenses, assets, and liabilities should be detailed out in this IRS form. Titled form 433-F, in most cases, this CIS is requested by the IRS. Other cases as discerned by revenue officers and IRS personnel may request for form 433-A, a more extended version of 433-F. Based on IRS Collection Financial Standards, this form can calculate what are your actual expenses versus that of your total allowable expenses. For each category, there is a monthly standard that the IRS allows, even if your exposure is less. If you go beyond this IRS standard, you may have to request for an exception. There are National Standards for out of pocket health care that the IRS follows. Covered by these Out of pocket health care expenses are monthly expenses for prescription drugs, medical care (no elective procedures), medical supplies, including eyeglasses and contact lenses. Health insurance is not part of this expense category. $49 a month for the taxpayer and each dependent is the allowable rate by the IRS. This increases to $117 if the taxpayers or dependents are over 65 years old. Regardless of what you spend per month in this category, the IRS is ok with you to take the standard. There are “housing and utilities” standards that the IRS takes into consideration. 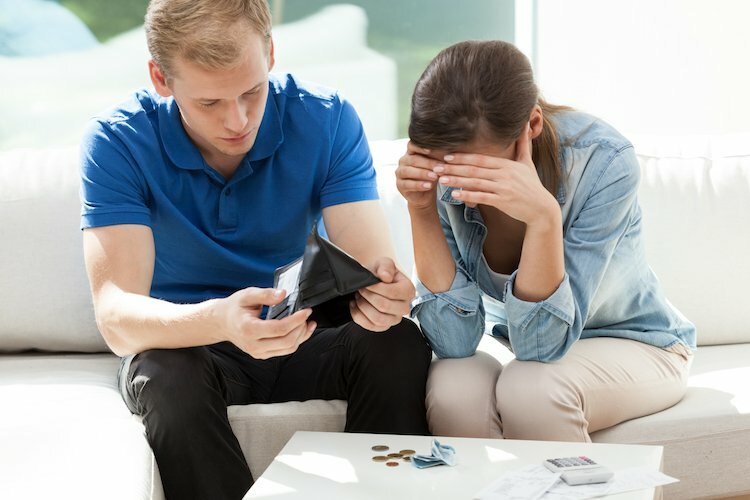 Mortgage payments or rent, property taxes, insurance, water, maintenance, interest, gas, electric, heating oil, cell phone service, cable, and internet are part of housing and utility expenses. Based on your primary residence, in the county, you reside, and your family size, this determines the allowable monthly expense for housing and utilities. Housing and utilities get totaled as one monthly number. At times, the IRS can make exceptions in case you go beyond the IRS standard. Monthly allowable transportation costs are set by the IRS. A national ownership standard (lease or loan payment) and a local operating standard (determined by the region of the country) are included in this transportation category. These costs of ownership and monthly operations should be within these IRS parameters. Taking public transportation is excluded. Regardless of what you spend, $189 a month is the threshold. The IRS may again allow both expenses for your car and public transport should be able to prove this as a necessity. Maintenance, inspections, registration, insurance, repairs, parking, and tolls make up these operating costs. In terms of transportation, this involves a national ownership standard and a local operating standard (which depends on the region). The ownership and monthly operating cost you are allowed is the lesser of what you spend or the IRS allowable amount. The only exception to this rule is public transportation; the IRS allows the standard of $189 a month (regardless of what you spend). If you have a car and use public transit, the IRS may permit both expenses if you can prove them necessary. Actual monthly health insurance costs are allowed by the IRS. Child support and student loans are also allowed. Credit card payments, not so much, but exceptions do happen. For your CNC request to the IRS, gather together your supporting documents. Secure copies of your income, expenses, assets, and liabilities. The IRS may or may not request for such but it’s better to have it on hand so that you can move the process along a smoother pace. This type of tax relief is given to a small percentage of taxpayers. One must maintain tax return compliance so that the CNC status can be processed. Having a disposable income of less than $25 a month where allowable IRS monthly expenses are subtracted from monthly income may make you qualify. But, this is the assumption that there is no access to equity in assets (with exception). Please consult with a tax professional to increase your chances of being on the right track. These licensed professionals are there to assist you in correctly filling out your CIS form so that it maximizes and includes all allowable expenses. They can also be a sound witness for you to the IRS to why you should be granted such a status and why certain exceptions should be included. It also helps that because of their experience, they may be able to broker a more beneficial settlement or agreement with the IRS. One solution might be an Offer in Compromise that they can recommend.